NPO Chokkura Homestay is an organization dedicated to providing opportunities for school students from rural parts of Japan to learn English. 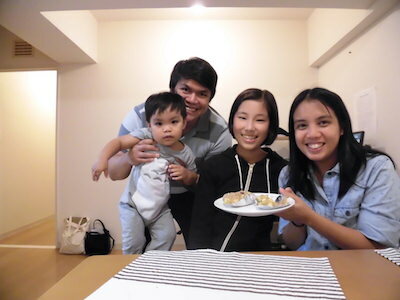 Chokkura offers short-term domestic homestays to junior and senior high school students in Japan. 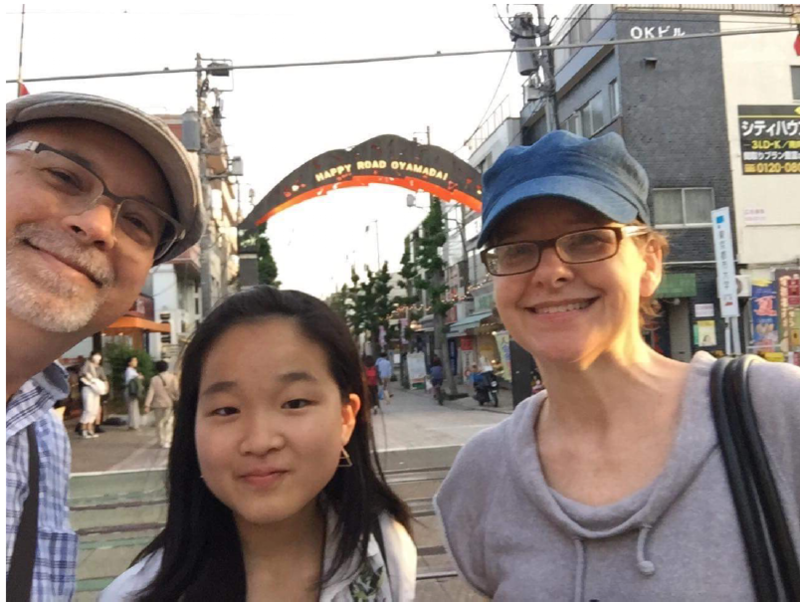 As part of a fundraising initiative, this summer Chokkura is organizing a 10-day homestay program in Tokyo, and is looking for families and households that can host a Japanese high school student during that time. The students will attend English classes Monday-Friday, so it's okay if the hosts are at work during the week. The classes will take place near Sangubashi, close to Shinjuku on the Odakyu Line, so households around central Tokyo or with easy access to Shinjuku would be preferred. 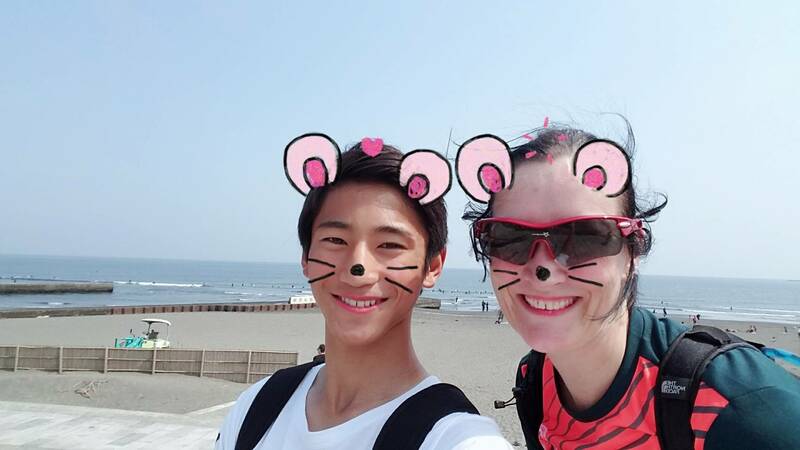 While the aim is to give students the experience of an English-speaking home, applications from households where one host parent is Japanese are welcome. English-speaking single applicants will also be considered. Host families will receive a modest fee for their participation. 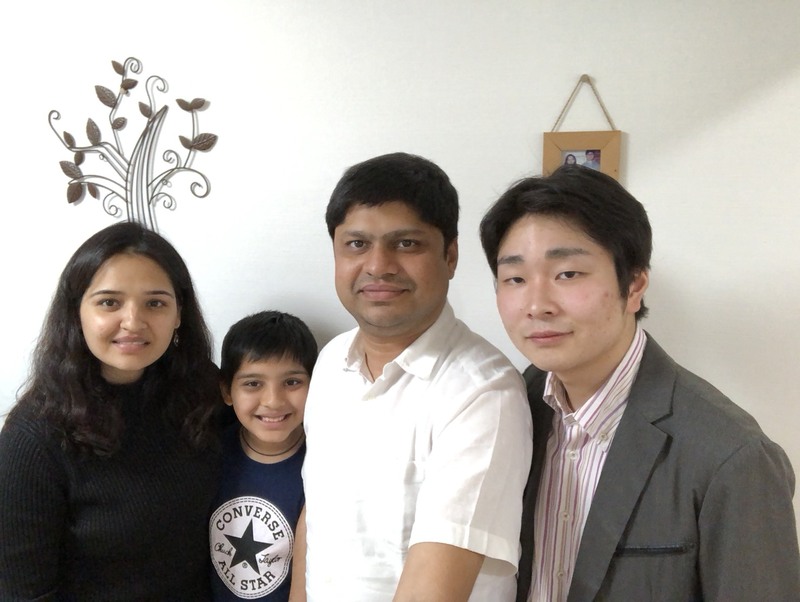 If you are interested in opening your home to a Japanese student, please get in contact with Chokkura Homestay. Full details below. Are you willing to open your hearts and homes to the people who are interested in learning your country? We are happy to visit you to explain more about the home stay program! Please submit the following form. If you have any questions or related concerns, please feel free to contact us!